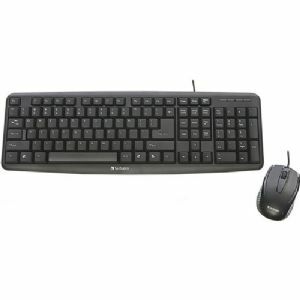 Looking for an affordable keyboard and mouse combo for your workplace or home office? 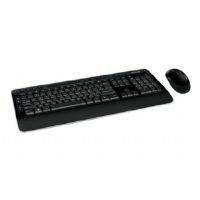 Try Verbatim Slimline Corded USB Keyboard and Mouse � with convenient plug-and-play USB connectivity, you can be up and working in minutes. 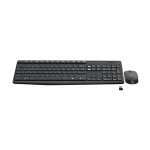 The Slimline Corded Keyboard features low-profile keys and adjustable tilt legs for quiet, comfortable typing. 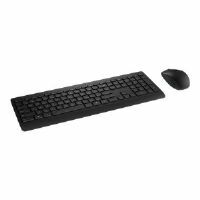 The layout features a full numeric keypad and full-size function keys, all within a slim, efficient design that frees up space on your desktop. 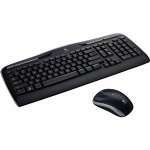 The included mouse provides smooth, precise tracking in a comfortable, contoured design for effortless navigation.